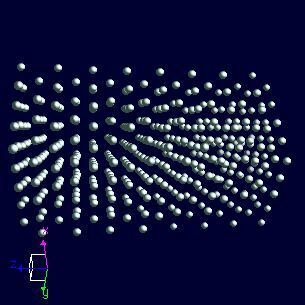 Yttrium crystal structure image (ball and stick style). 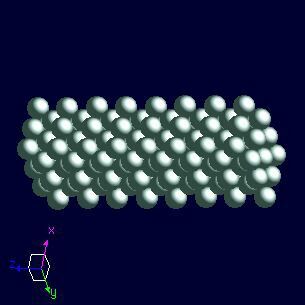 Yttrium crystal structure image (space filling style). F. H. Spedding, A. H. Daane, and K. W. Herrmann, Acta Crystallogr., 1956, 9, 559.